Some time ago, I talked about the Sega Saturn and how it’s a system that you can actually play if your have an ODROID-XU3/XU4. Currently, there aren’t many boards that are able to play Saturn at all. 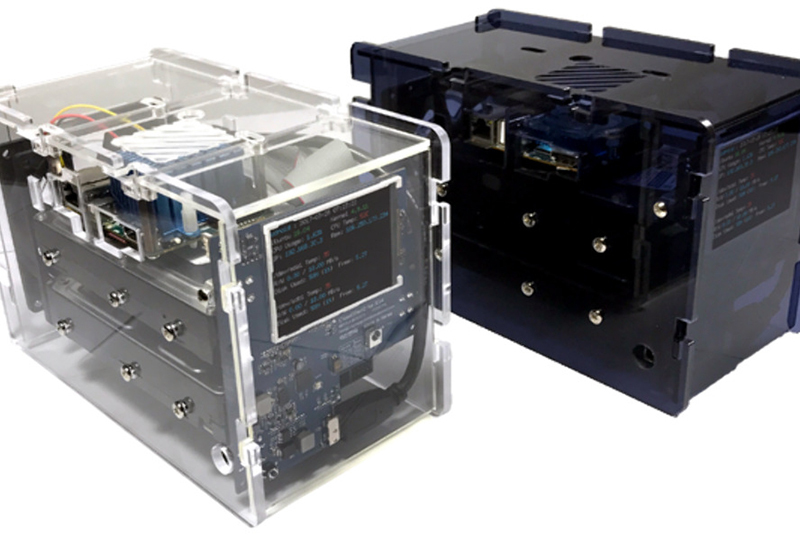 In fact, the ODROID-XU3/XU4 might be the only ARM board on the market that has a playable Sega Saturn emulator which doesn’t require watching a slideshow. 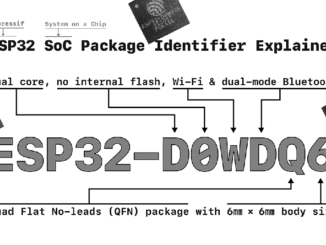 Therefore, I think it’s time we go into a bit more detail about Sega Saturn for the ODROID-XU3/XU4. I decided to create up a list of Sega Saturn games that I like to play on the ODROID. 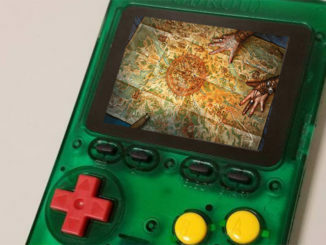 For this first installment, I have chosen a few games that I particularly enjoy playing on the ODROID and will go into a little bit more detail on each. I’ve only picked out games that I personally enjoy playing. This doesn’t mean that others don’t work. It only means that they are either not my type of game, or that I enjoyed them more on other consoles or systems. 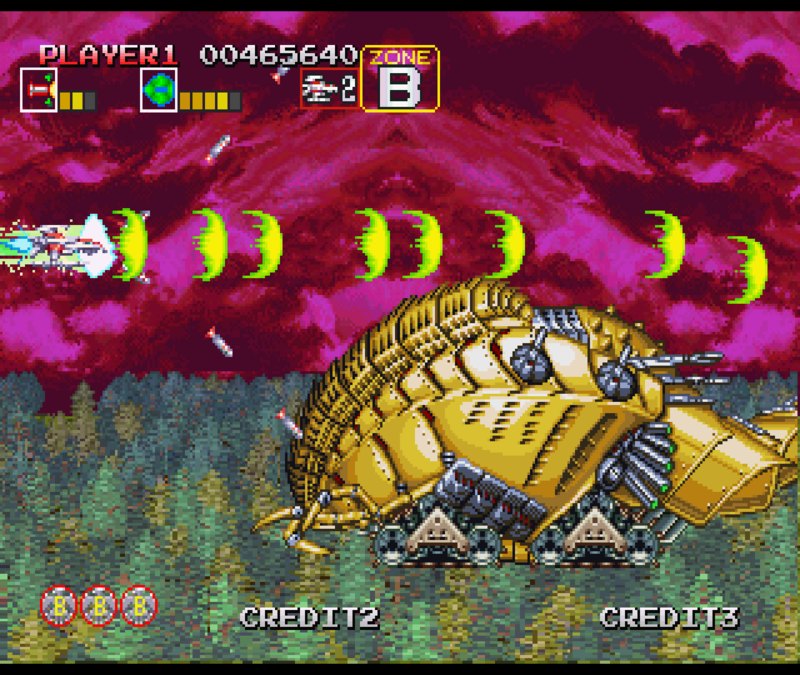 This article has a lot of shoot ’em ups, so bear with me since the Saturn had quite a few arcade ports. 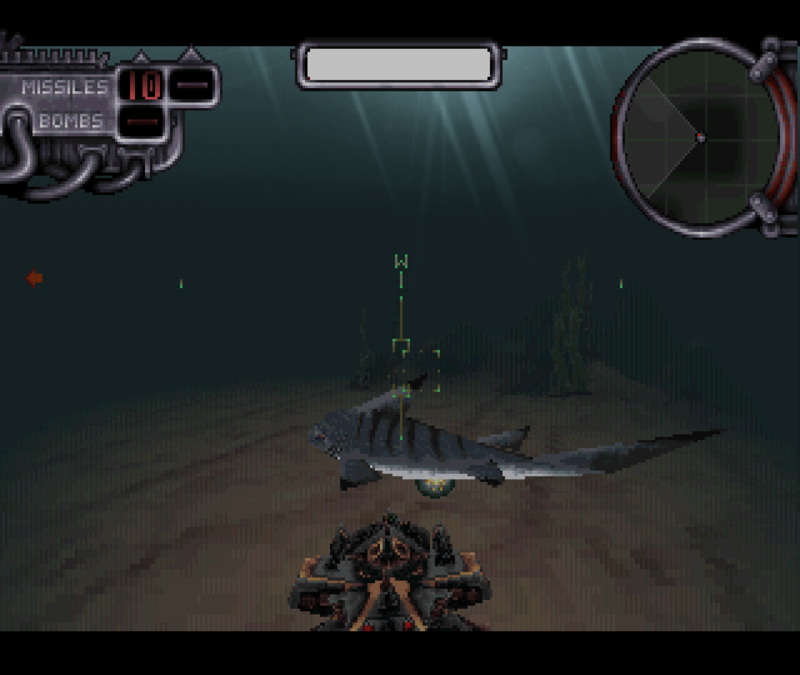 In Amok, you drive your so-called “Slambird”–a mecha-type vehicle that can walk over land and dive underwater. It’s equipped with several guns and you just kind of shoot everything in your path. This might not sound terribly impressive, but I just like everything about this game. It has a story, and the mission briefings are quite nice for a game like this. When it comes down to it, the game is pretty much a seek-and-destroy style shooter. You follow along certain mission objectives, have a few different weapons to choose from, and fight though eight or nine levels, each with several phases. This might not be the most in-depth gameplay, but the game itself is a blast! 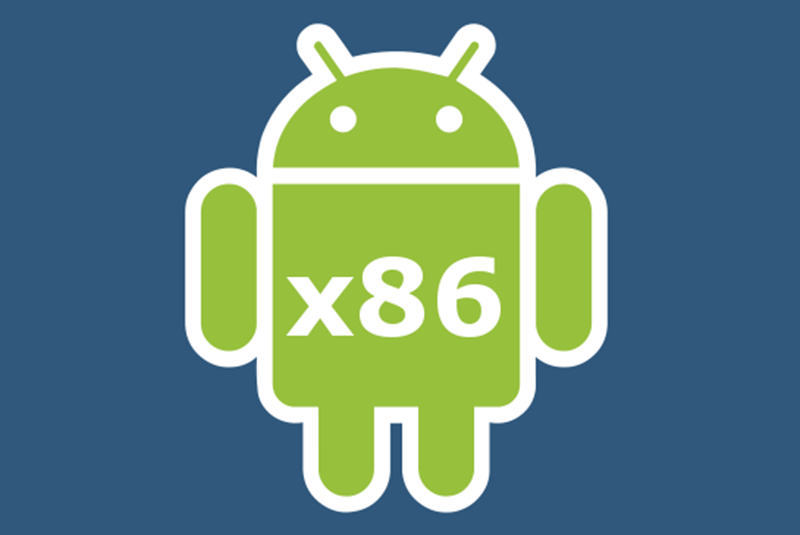 The game is fun and actually plays pretty fast and fluently on the ODROID. You do, however, have to use frame skipping to get it to run fast enough, but this is not really noticeable while playing. Other games show frame-skipping much more prominently. 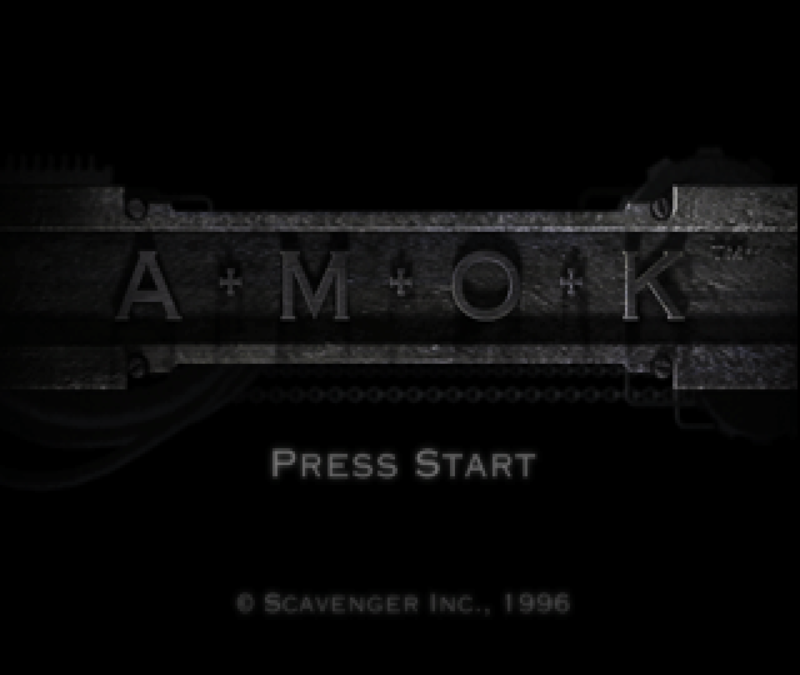 Amok has two difficulty modes: hard and easy, with nothing in between. In hard mode, the number of enemies is about three times as high as easy mode, so I suggest starting the game on easy if it’s your first time. You have four weapons at your disposal: a gun with unlimited ammunition, missiles, heavy missiles, and bombs. Most of the time, you’re going to want to spam your enemies with tons of bullets rather than wasting your missiles. Figure 4 – After you finish all your objectives, head for the exit. In each mission, you’ll find items that you can carry over into the next level or increase your overall health. If you roam around or stray from your general mission objectives, there are also hidden objects and paths that you can find. In the options menu, you can input a password to continue from a certain level, or cheat codes that will give you invincibility or unlimited rapid fire. I personally like the game, as it’s quite easy to get into and it plays nicely on the ODROID. If you only have a little time and want to blast some enemies, this is a very nice game for you. 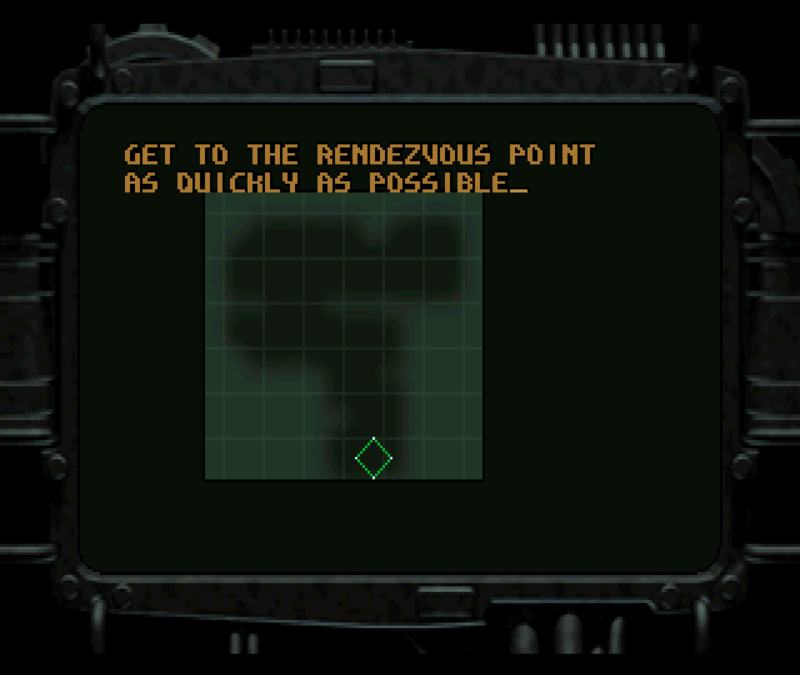 Still, it’s quite challenging and will keep you busy for some time if you want to beat it. 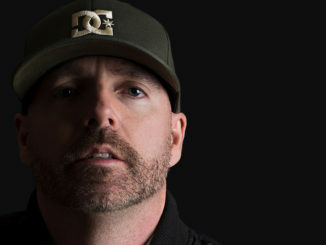 The only issue I had with the game was that the that the music wouldn’t play for me. Although the soundtrack is available on the CD, the game wasn’t able to play it, which is a shame, since the music is very good. Maybe in a different version of the game the music works, but on mine it didn’t, unless I played the music via an external player. I can’t even begin to describe this game. In my opinion, it’s probably one of the best games for the Sega Saturn. 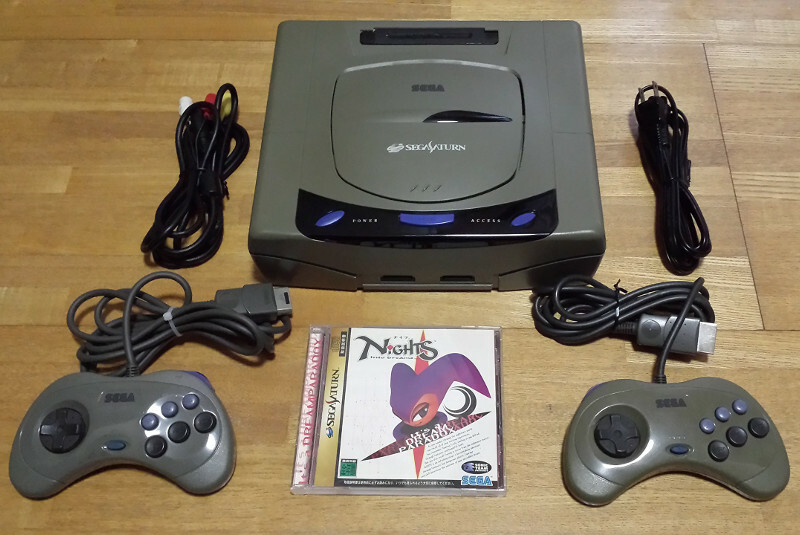 The Sega Saturn is often said to be inferior to the PlayStation 1 due to the lack of transparency. That’s not quite true. The architecture of the Saturn was very complicated, and transparency was not always possible. At some points, a kind of mesh was used to simulate transparency. This was due either to a hardware limitation, which was mostly in 3D games, or because it was easier for developers who did not care about going the extra mile for it. 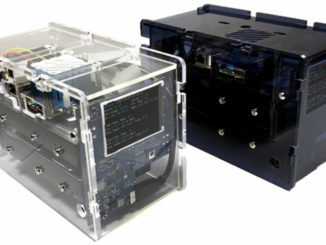 This led to the rumor that the Sega Saturn does not support transparency. 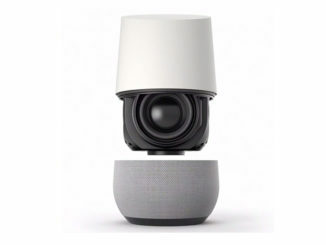 Albert Odyssey is the proof that this is not the case. Albert Odyssey uses transparency quite often. 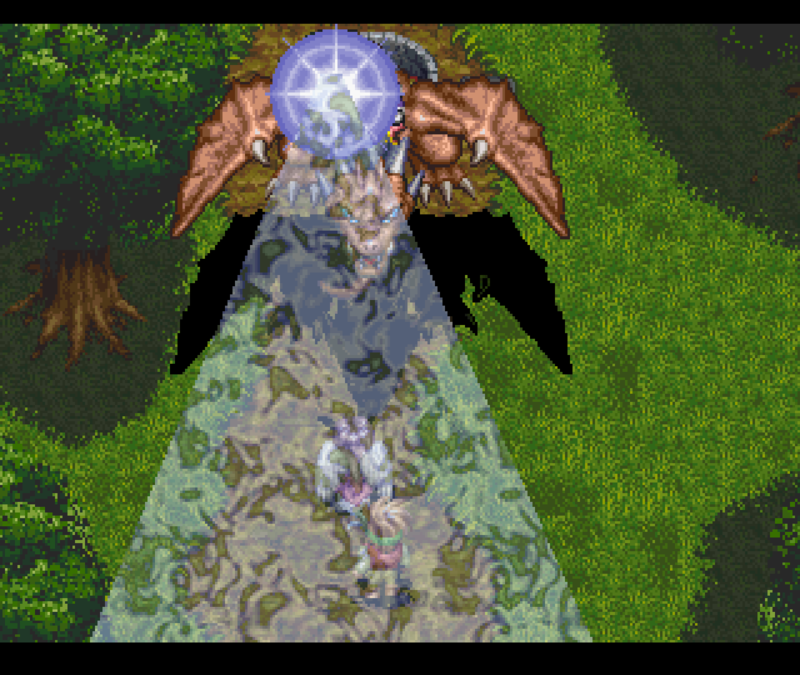 Transparent dialog boxes that show the background and shadows of different objects like trees, clouds, and so on, would move depending on your direction, or simply floated over the screen. The imagery for many of the special effects and magic skills also made use of transparency. 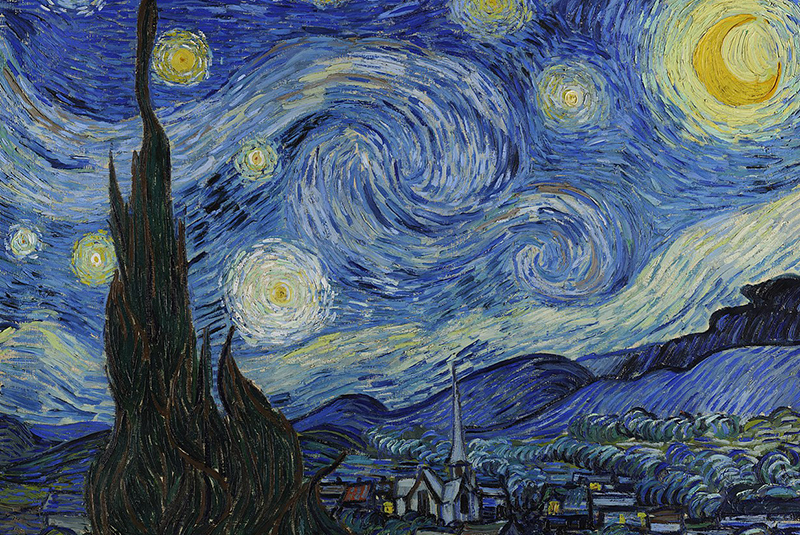 This game is beautifully drawn and nice to look at. It is a real masterpiece for the Sega Saturn, and definitely as good as any PlayStation game could be. 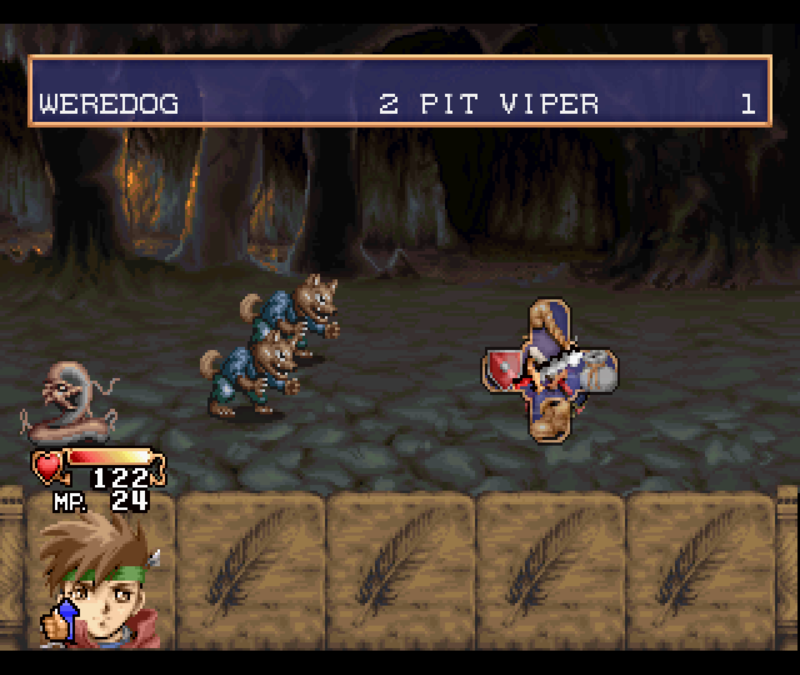 The rest of the game is what you would expect from an RPG: a turned-based combat system with attacks, skills, items, and the ability to guard or run from battles. I have heard that when the game was ported to the United States, the rate for encountering enemies was reduced, but even with that the rate is still very high. Sometimes you are barely able to make a few steps before being dragged into the next fight. From what I’ve seen so far, Albert Odyssey has an interesting story, and the graphics are absolutely amazing. There are so many warm and bright colors in this game, but equally cold and dark colors for other scenes, such as those within a dungeon. The game is beautifully detailed, with many little aspects in the houses and towns, giving a rich game-playing experience. The game’s music is played entirely as soundtracks from the CD and sounds fantastic. I have even been inclined to listen to it without playing the actual game. 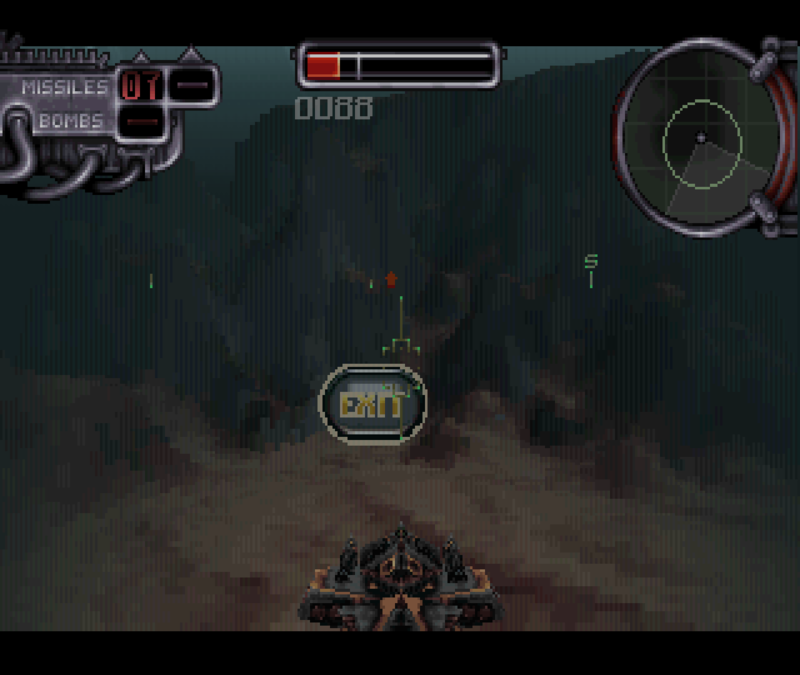 This game really shows what the Saturn is capable of. 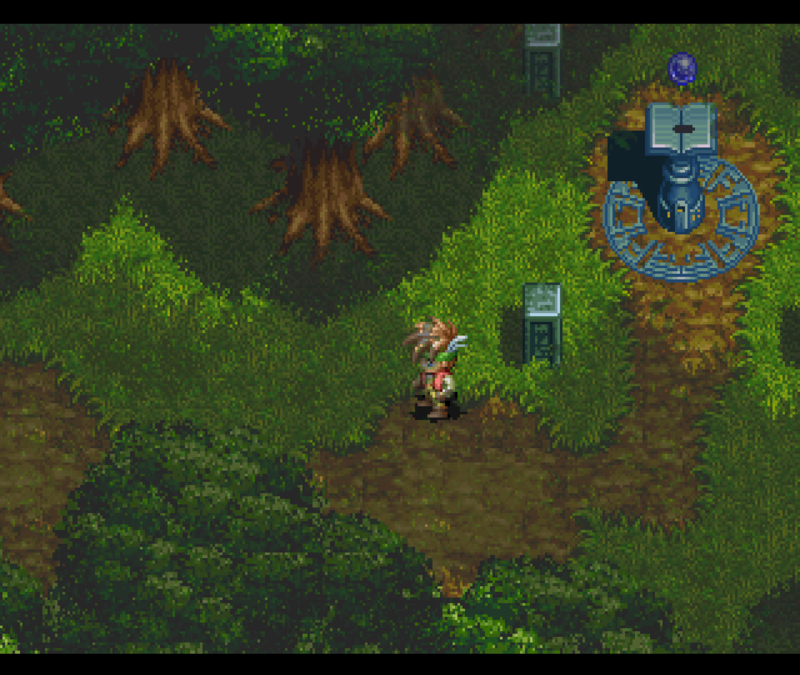 I would have loved to have more games like this for the Saturn. 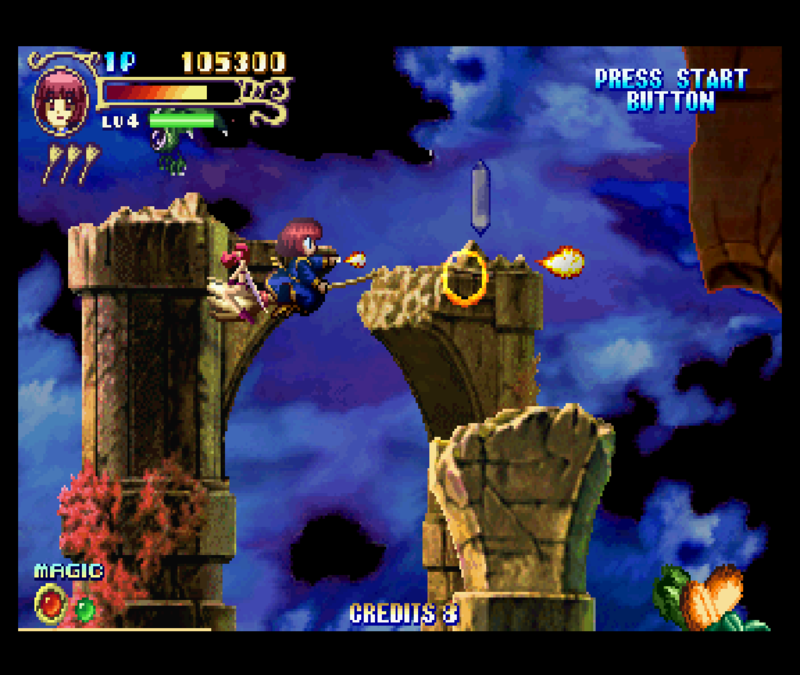 With more games of this quality, the Sega Saturn could have been a real competitor for the PlayStation 1 in the area of RPG and 2D games. 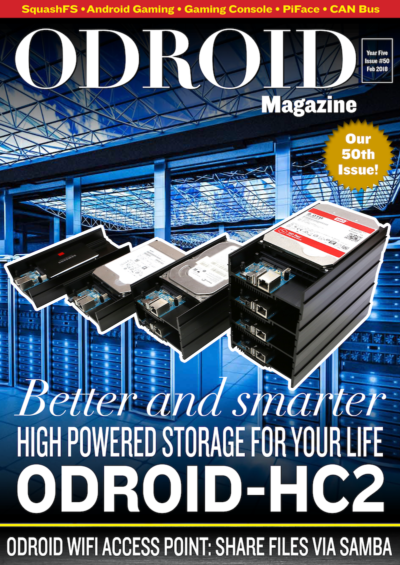 So, does that mean the Albert Odyssey is all nice and dandy on the ODROID? For the most part, yes, but it has some minor issues. For example, the game is not full speed, which means you have to use frame skipping to walk at the proper speed, causing visible skipping when scrolling. It is nothing too bad, but it is noticeable. If you turn off frame skipping using F4, the scrolling is butter-smooth, but you walk with half the speed you normally would. Turning off frame skipping also affects the music and sound, causing them to run at half-speed as well. If that doesn’t bother you, then turning off frame skipping will give you a really smooth experience. In some cases, I also encountered some flashing effects, probably related to transparency. The shadow of the dragon in Figure 9 flashed a bit, and later on a spotlight on a singer also flashed. Aside from that, I haven’t seen any visual issues. Even with frame skipping, the speed is not 100%, but generally you won’t notice this at all. You will, however, notice it at the introduction. 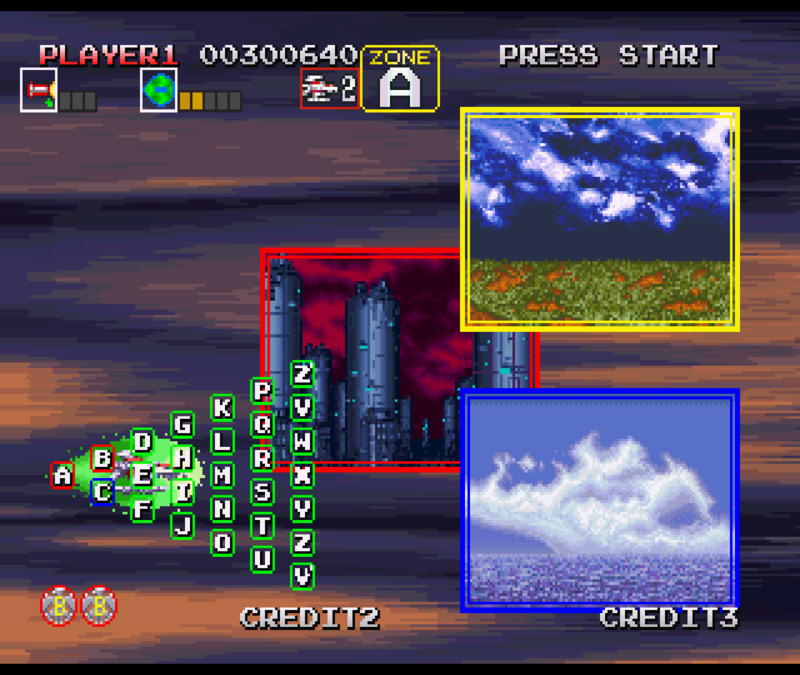 The introduction is split into a visual portion which is rendered by the Saturn itself, and an audio option which is played from the CD. Sadly, this is out of sync, and as a result, the introduction plays a little slower than the audio track, especially without frame skipping. 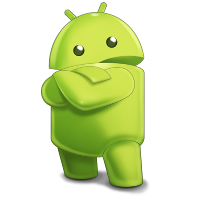 After the introduction, the syncing issue is no longer noticeable. 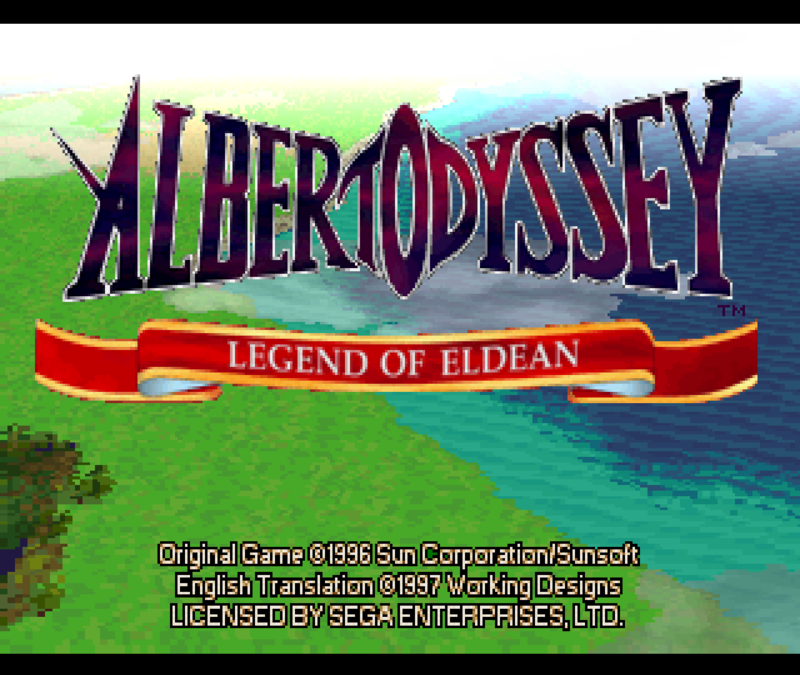 If you are an RPG fan, Albert Odyssey is a definite must-have for the Sega Saturn. Cotton 2 is a nice “cute ’em up” type game, meaning that it’s a shooter with cute anime-style elements, which the Cotton Series is very well known for. It’s a virtually arcade-perfect port for the Sega Saturn. 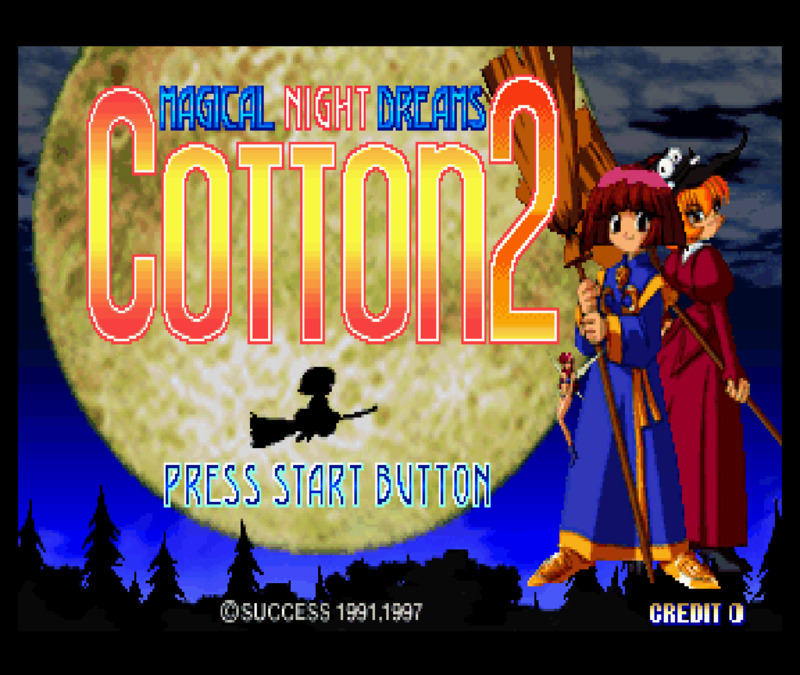 An improvement over Cotton 1 is that you have the chance to play with two players (and two witches) at the same time, teaming up as you fight through each level. 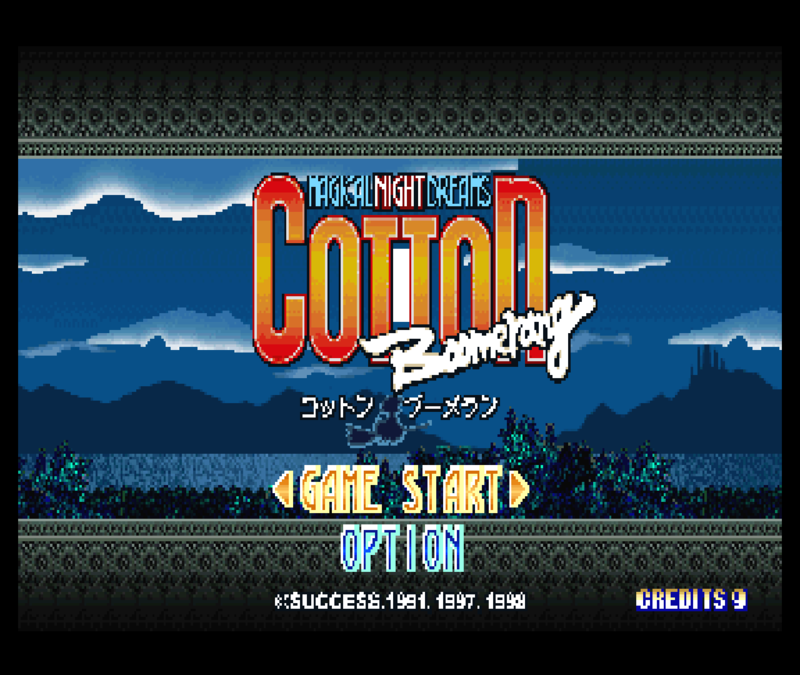 As is usually the case with the Cotton series, the graphics are nicely drawn and the music fits the setting quite well. This version has no video cut scenes or audio soundtracks, but still, the music is catchy and there are some in-game cutscenes and animation to help the story along. As a Japanese exclusive, it’s nothing I can understand, but it looks cute enough. As you kill the monsters, they drop crystals that you can shoot, which then change colors: orange for fire, blue for ice, and green for wind are your main magical powers. There is a fourth color, yellow, which increases the overall power of your attacks without giving you any magical power. You can collect up to three magical powers, different or the same, in order to launch a special attack that will do a lot of damage. Your attack style also changes according to your currently active magic power. There isn’t much to say about this game beyond that it is a fun side-scrolling shoot-’em-up, and that you can play with a friend on your ODROID using a second controller. The menu options allow you to adjust your difficulty and lives, giving you the ability adapt the game to your skill level. 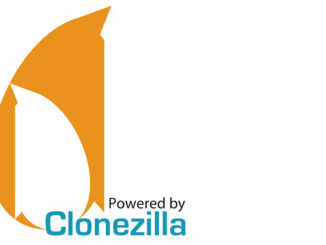 Cotton Boomerang is more of the same, with a few small changes. For example, there are more playable characters, and if one of your characters dies, you switch through to another character. It’s also a fun game to play. 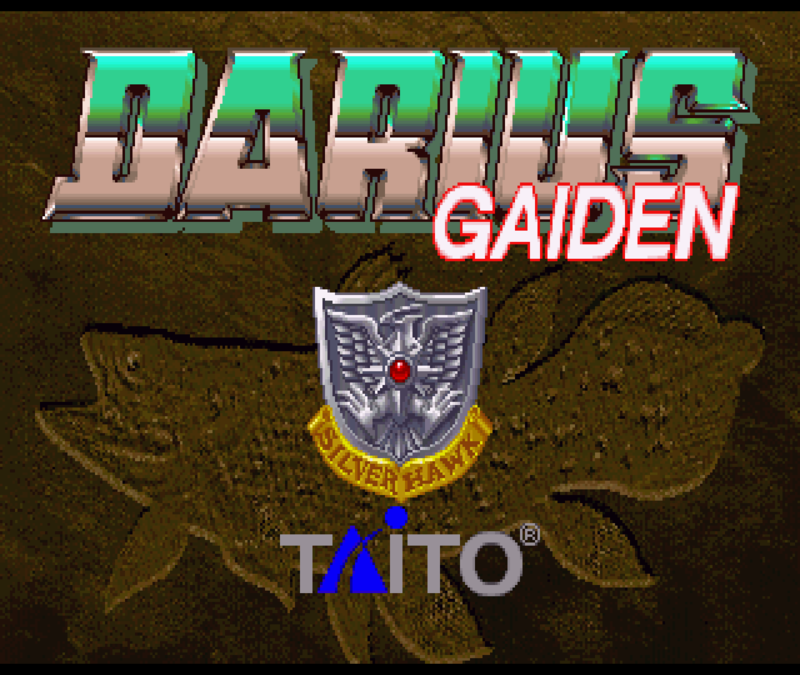 Darius Gaiden is another side-scroller shoot ‘em up, but without the cute. It’s a rather interesting type of shooter, but not very easy. One thing about this game that I dislike is that when you die, you lose all of your power-ups, leaving you almost completely defenseless in battle. This is quite annoying, and I have heard of many people who have played the game until they die, and then quit, which is understandable. You can get pretty far at times, and finding yourself starting at zero can be rather frustrating. Still, it’s an enjoyable game with good graphics. 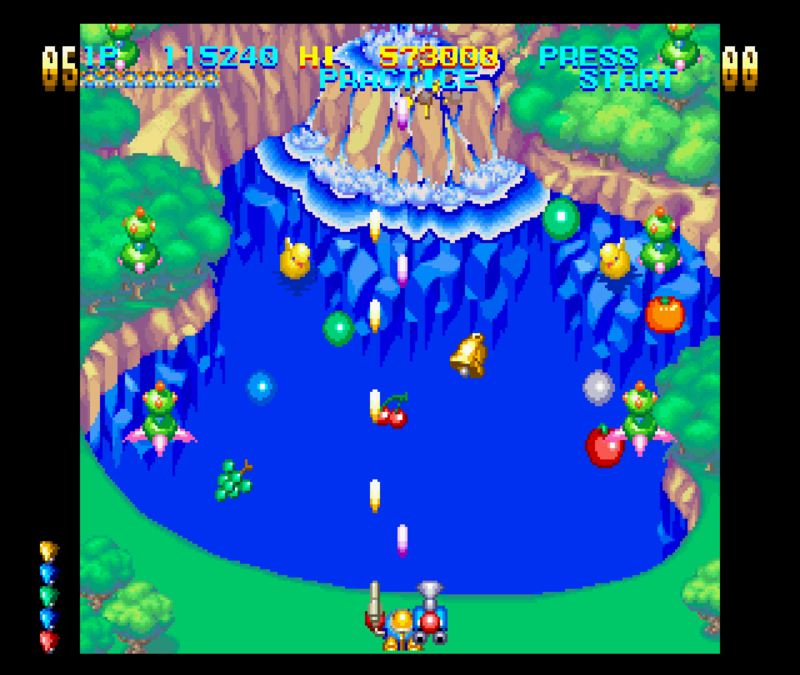 It also requires frame skipping to play the game fluently, although some scenes run fine even without frame skipping. Deactivating the frame skipping is a nice way to slow down the game and make it a little easier, as it gives you more time to react to enemy attacks. Once you have finished a battle against a boss, there is a level select similar to Outrun and other racing games, that lets you decide which path you want to take next: up or down. This offers some replay value if you actually manage to finish the game or just have to start over again. This game is quite fun, although dying is a real pain. Yes, I have included another shooter on this list, which is another cute ’em up. In fact, this one is kind of over-the-top cute. It’s also an up-down scroller, not a side scroller. As we have already had a couple of shooters, I will try to keep this short, as much as the game is pretty short. You can finish a run in about 30 minutes or less, but it’s a lot of fun to play, and if you put your skill level on easy it is fairly easy to beat, which makes it nice for children to play. You have two different attacks planes. Your regular shots go straight ahead and kill enemies in front of you, while the second attack drops bombs to destroy objects or enemies on the ground. You could actually just spam the two buttons at once to kill as many enemies as you can. There is also a charge attack that consists of a giant fist that you throw ahead of you, doing quite a lot of damage. It is rather good for killing bosses or other big enemies. If you shoot at the clouds. they will drop bells which you can collect, or if you shoot at them, they bounce back and change color. Different colored bells give you different types of power ups, like a shield or more bullets. 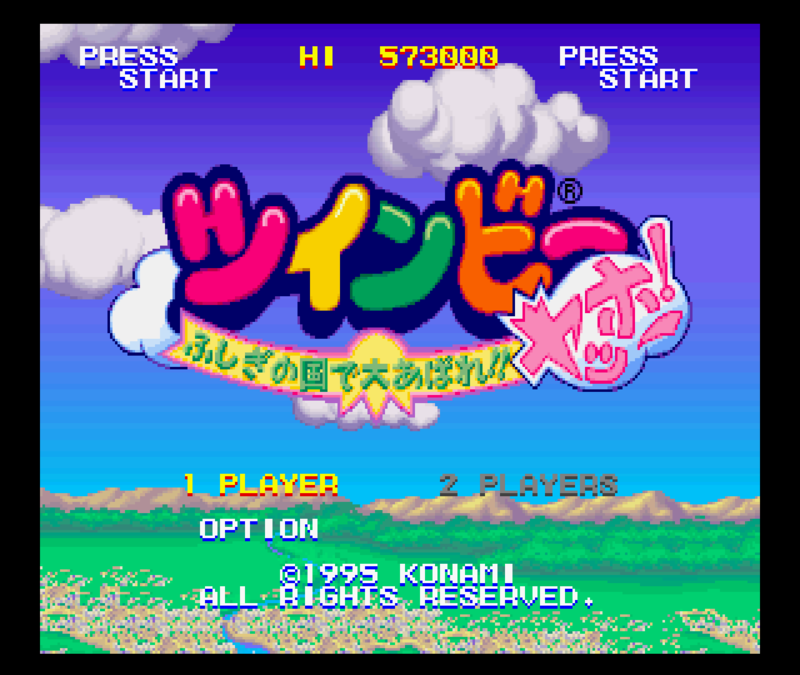 Detana Twinbee comes with some nice anime cutscenes, which I don’t understand at all, but are fun to watch anyway. I highly recommend this game. I briefly mentioned this game in September 2016 when I first talked about the Sega Saturn on ODROID. I still very much like this game. This game allows you to play with up to two people. The goal is to fight through a building by going up and down different elevators (that’s where the name comes from) and open different doors. 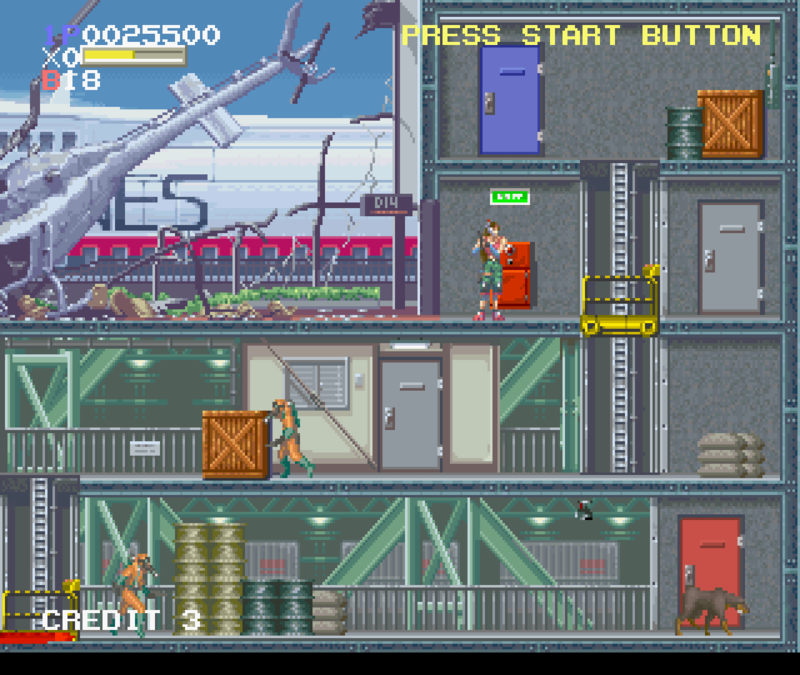 Blue doors will give you an item such as extra bombs, points, and health, and red doors are mission objects. The goal is to open all red doors and then go to the exit. I really enjoyed fighting through the different levels. If you like a good action shooter and want to blast some enemies alone or with a friend, this game is an amazingly fun way to do so. 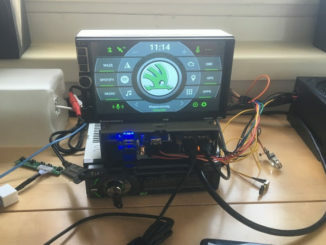 It runs nicely on the ODROID-XU3/XU4. I also highly recommend this game. The following list contains games that deserve honorable mentions. 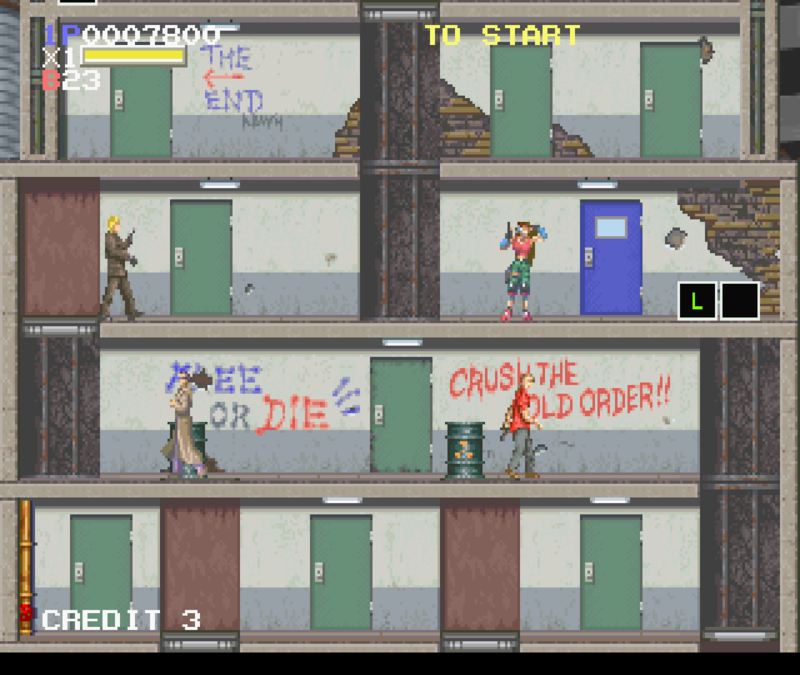 Brain Dead 13 is a QuickTime full motion video (FMV) game, similar to Dragon’s Lair or Space Ace. 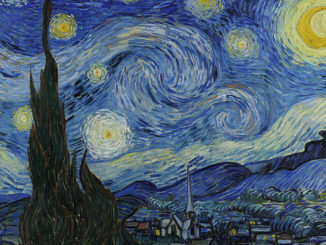 I like it much better, though, as it allows you to choose your own path and is more forgiving, with unlimited lives/continues and the ability to save your progress. It has some minor graphical glitches, especially on the menu, but the game itself works perfectly fine. 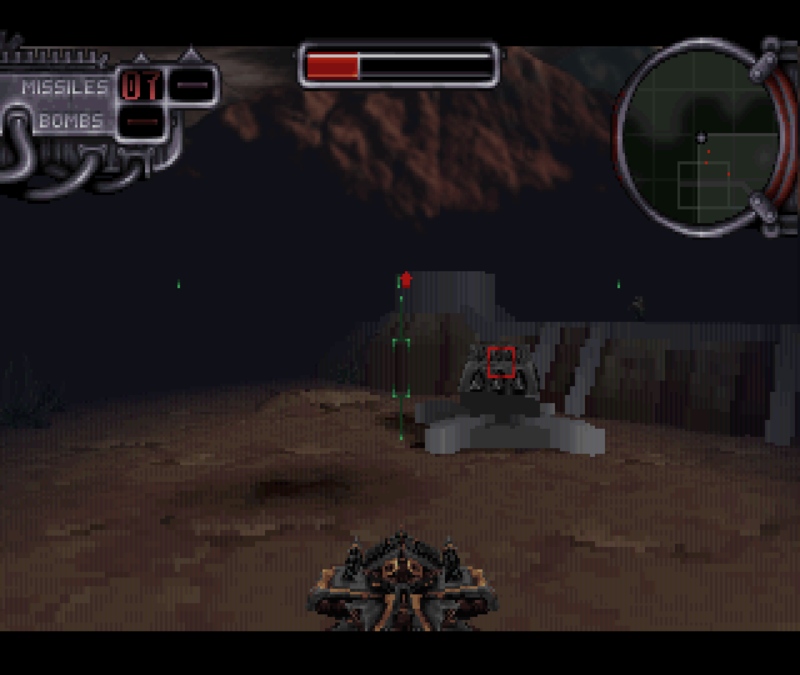 The real-time strategy (RTS) classic Command and Conquer from Westwood was also ported to the Saturn. It plays surprisingly well considering it’s an RTS game, and you play it with a controller instead of a mouse. 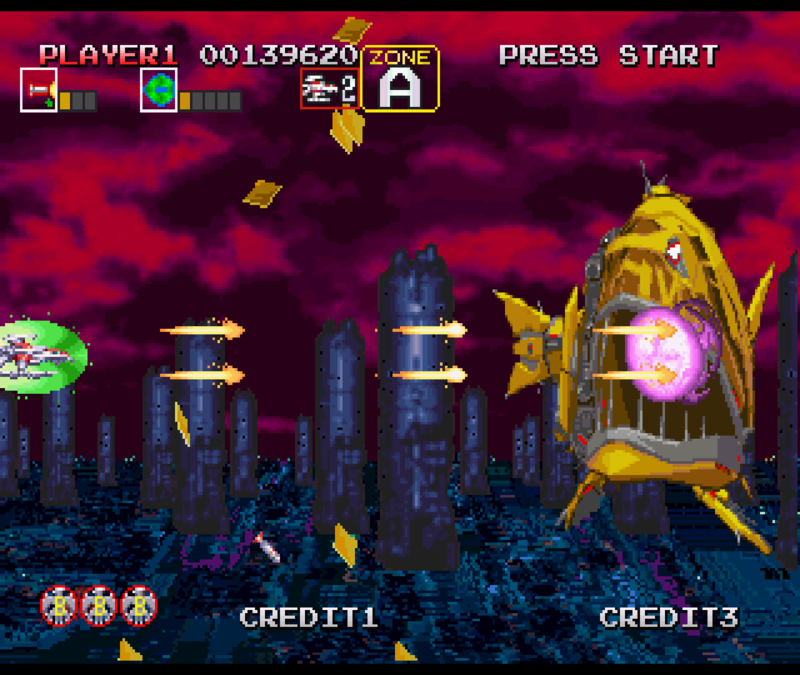 The Saturn version is the entire game including all videos and music from the DOS PC versions. 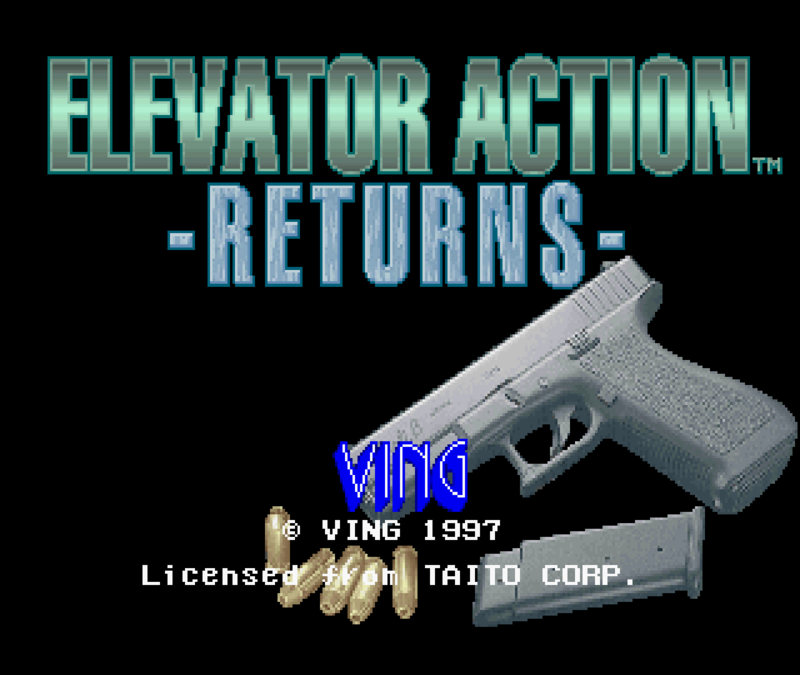 It uses level codes for saving, and there are some issues with the videos, which are a little jumpy, but aside from that, it’s a nice experience, and except for the controls, it’s very similar to the PC DOS version. 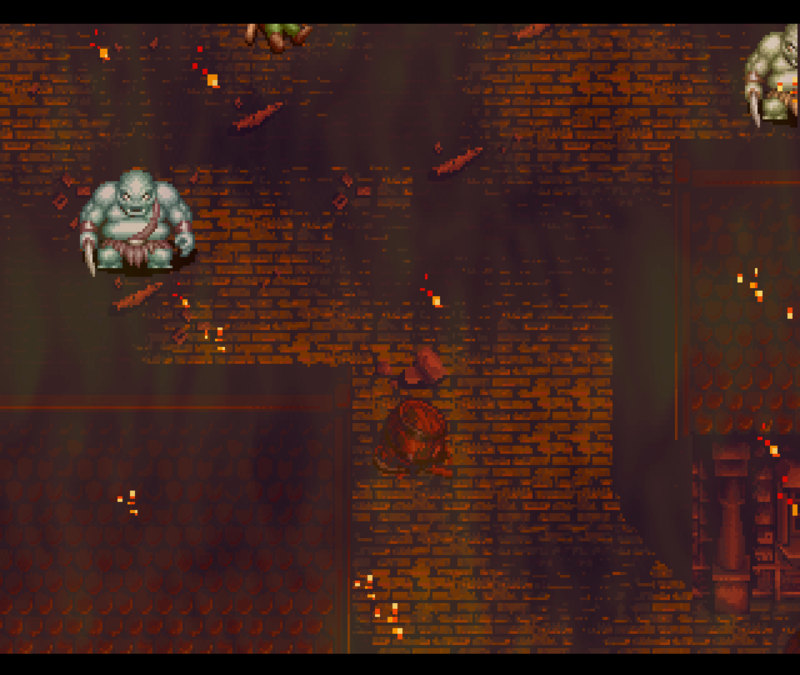 Cyberia is a mix of a puzzle-solving adventure game and an arcade action shooter. It uses pre-rendered 3D videos to tell the story, which are a bit dated by today’s standards, and has some action elements such as shooting oncoming aircrafts or mines. The game is fully voice-acted which is very nice. It also automatically saves to system memory or memory card after each major step, and if you die, you can repeat the same stage over and over again. 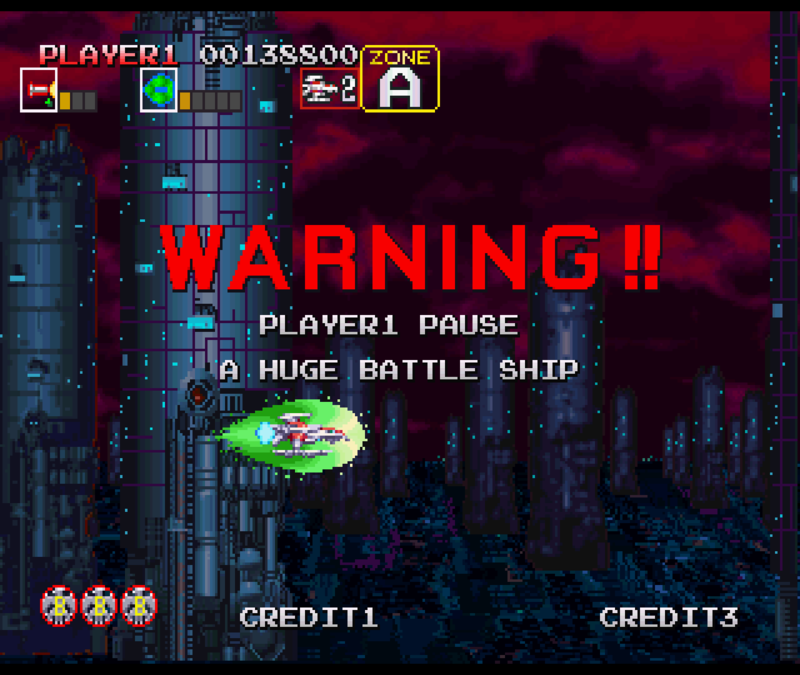 DoDonPachi is another arcade shooter ported to the Saturn. This one is a bullet-fest, and they’re sometimes hard to avoid. For that reason, I enjoy playing the game most without frame skipping. 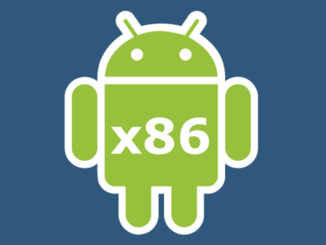 The game is still fast-paced, so you don’t feel like you’re cheating that much. 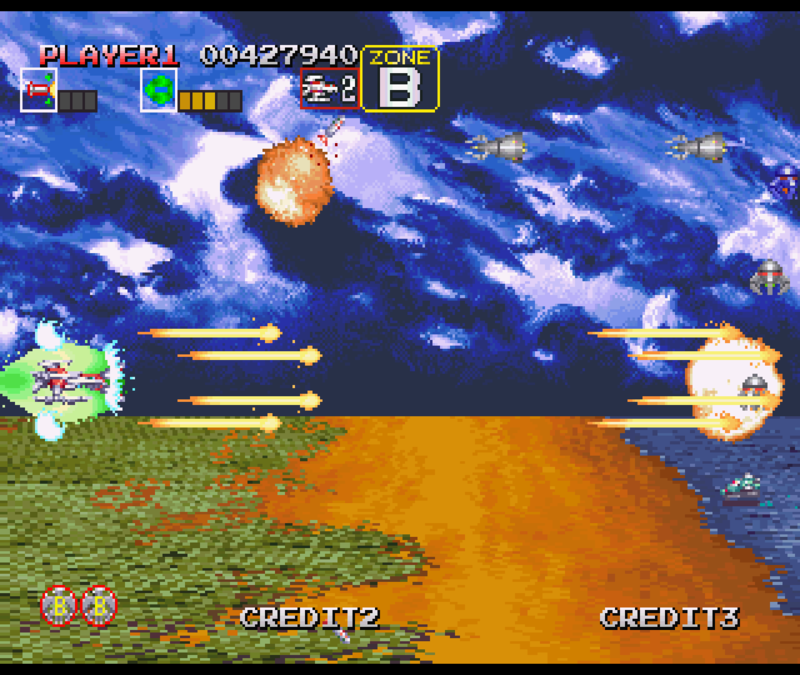 It offers Arcade and Saturn mode, where the Saturn mode can be configured to be a little bit easier than Arcade mode, with more lives, continues, and bombs at your disposal. I like this game a lot. It’s fun if you just want to shoot something. I had heard much praise for this game, and wanted to try Dragon Force myself. The graphics are good with anime videos, cutscenes, and nicely drawn characters, and even the game itself is pleasing with lots of story to read and things to do. However, to be honest, I found Dragon Force quite hard to get into. There are a lot of options, but without reading the manual first, you have no clue what to do. I lost most of my battles at first until I figured out how the fighting worked. Even then, it was quite easy to lose if you made the wrong choices. I faced 30 archers against 10 Samurai and myself as a rather strong mage, and I still I got beaten. I probably need to put a lot more time into this game as it seems interesting, but the few hours I played the game I mostly ended up losing.